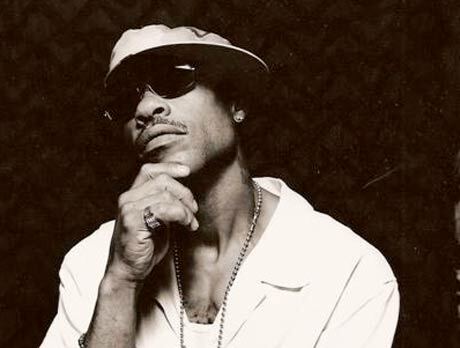 A year ago yesterday (April 19), Gang Starr MC Guru passed away after a battle with cancer. To mark the anniversary of the rapper's death, Gang Starr collaborator DJ Premier stopped by NYC's Hot 97 FM to appear on Funkmaster Flex's show, where the producer unveiled a massive two-hour mix with some of Guru's best verses. Listen to the touching tribute below.